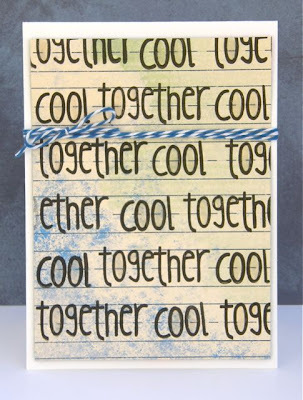 I am so excited to share with you what I made using the freebie..
Barb has made a sweet (pardon the pun) card for us today using Hey Cupcake. I like how she paper pieced all of the stamped images and added subtle shading with a grey Copic marker. Now each image has a more realistic shape. Adding soft grey baker's twine literally ties everything together...I am in LOVE with how she made one cupcake more masculine, and one more feminine, also those hearts are AMAZING!! LOVE! 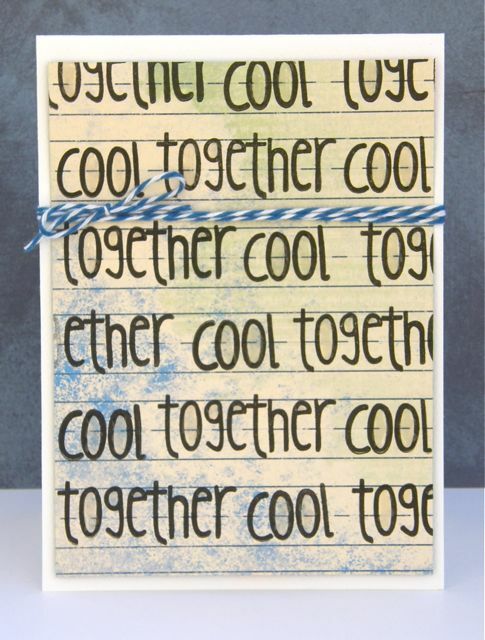 Annette has created this cute Grundy card using the new Chatterbox images. Don't you just love it. The fun green and blue let you know this is a COOL creation! Thanks for the freebie, too cute!! Great cards!!! Thank you for this super cute digi and sentiment!! The cupcakes are adorable! Thank you for the images.